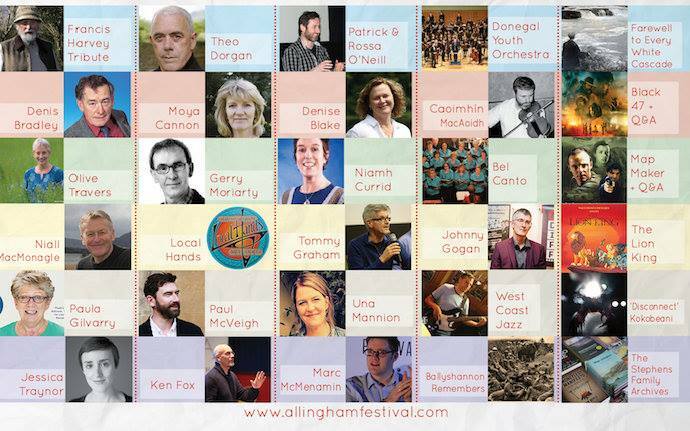 I am very grateful to the committee of this years Allingham Festival for inviting me to take part in the Literary Lunch in Nirvana, Ballyshannon on Nov. 10th. Niall MacMonagle launched my collection, Invocation. Niall introduced the launch with a beautiful and thoughtful talk covering poems from all three of my collections. He then had a warm, interesting ‘In Conversation’ that I was very honoured to be a part of. I appreciate all the work and care Niall put into this event. It is an afternoon that I will hold in memory. And a huge thank you to The Sandhouse Hotel, Rossnowlagh for sponsoring our stay.